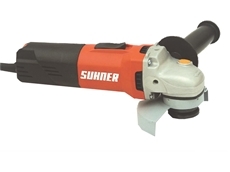 Suhner (Australia) introduces a new range of compact grinders featuring a lightweight, lean and ergonomic design to meet fine grinding requirements. 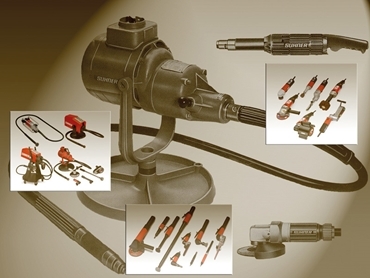 Abrasives expert Suhner (Australia) presents an objective comparison of tools with flexible shaft, power tools, and pneumatic tools. Suhner is celebrating 100 years of creating innovation, quality and history this year. 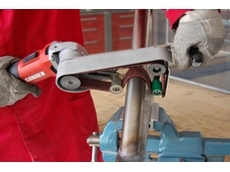 Founded towards the end of 1914 in Brugg in the Swiss canton of Aargau by Gottlieb Suhner to manufacture flexible shafts, the company has been focusing on custom solutions, quality, and precision ever since. 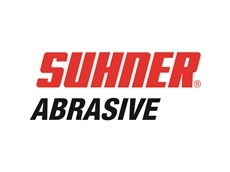 As an internationally acclaimed specialist and provider of cost effective and efficient solutions for surface treatment, automation, and engineering components, Suhner is setting quality standards all over the world. Managing Director and CEO/President of the Suhner Group, Otto H Suhner is proud of the performance and experience represented by his employees, numbering about 760 worldwide. The third generation Otto H Suhner is convinced that the company is large enough to show its strength, yet not so large that it sacrifices its flexibility and human qualities. Today, the company’s business lines such as power tools and abrasives; drive elements for automotive, aviation, and production/automation; punching and bending technologies; and machining units are benefitting the automotive, aerospace, machine building, and many other sectors around the world. At Suhner, quality is not a matter of course, but the outcome of many years of experience and a continuous improvement process. This also applies to the highly motivated employees, who as specialists in their respective fields, know that satisfied customers are not the result of high gloss brochures, but of resourceful onsite solutions in conjunction with inventiveness and practical engineering experience. The branch managers at the twelve Suhner locations all over the world know the local markets and mindsets. 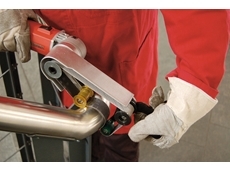 Innovation, specialisation, and custom diversification take the form of a constant stream of ergonomic, powerful, and robust power/pneumatic tools and flexible shaft machines designed specifically for aluminium, stainless steel, mould making, aircraft maintenance, and stoneworking. 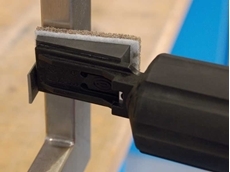 Suhner’s high tech portfolio is rounded off by a range of high efficiency abrasives and a programme of practical training courses and seminars. A new webshop for grinders and abrasives will soon be supplementing the wide range of services provided by this resourceful company.